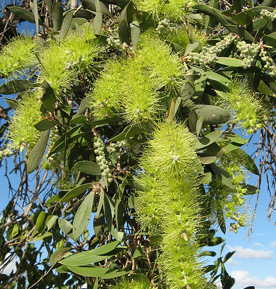 Niaouli (melaleuca viridiflora) is a member of the tea tree family. It inhibits bacterial growth thus making it excellent in a deodorant. Niaouli oil has a slightly sweet, fresh smell and its color varies from colorless to pale yellow and greenish.